All you have to do to be in with a chance of winning this top-notch McConks three-piece adjustable 100% carbon fibre paddle, worth £150, is to sign up to SUP Mag UK’s mailing list by filling the form below. The paddle in the prize draw is as seen in the photo above. The prize will be mailed to anywhere in the UK and previous subscribers can enter the draw by re-subscribing. Please share the message with your friends! The prize is a McConks three-piece adjustable 100% carbon fibre paddle. Closing date is 11.59pm, 6th July 2017 GMT. No age restrictions. Only open to UK residents. Excluding employees and relatives of 2b Graphic Design Ltd and McConks. 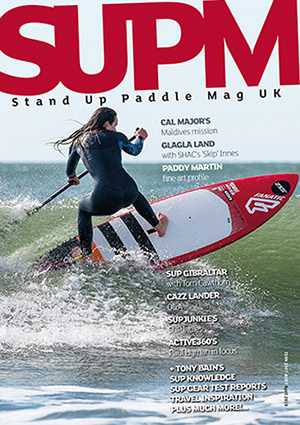 To enter simply subscribe to the SUP mag UK mailing list, leaving your name and email address. Winner will be informed by email on 7th July 2017. 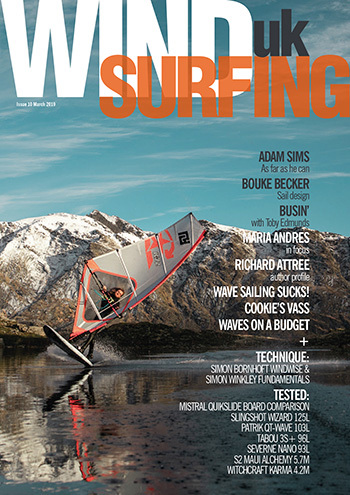 The winner’s name will be available on request and published on the SUP Mag UK website and on social media accounts. The paddle will be mailed within seven days of the winner confirming their address. The promoter is 2b Graphic Design Ltd. Entries will only be shared with McConks. 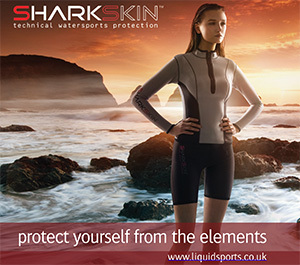 Disclaimer text – This promotion is in no way sponsored, endorsed or administered by, or associated with, Facebook. This is the bestest paddle I’ve ever used and I WANT it !!! !